All-New Waterproof Kindle Paperwhite - PRICE DROP! 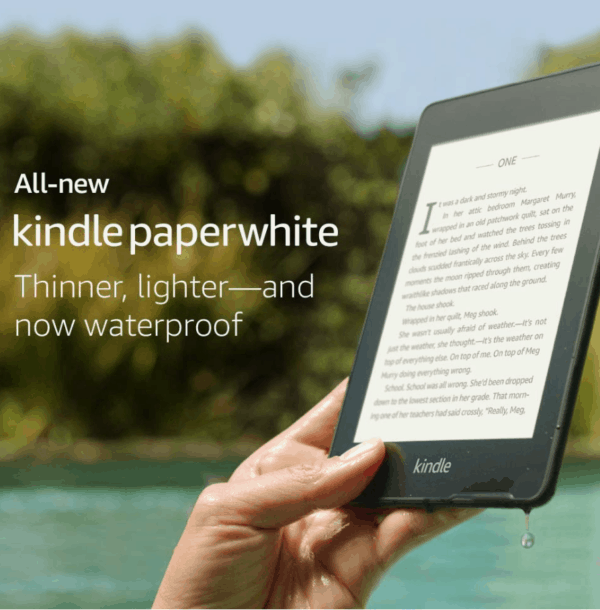 All-New Waterproof Kindle Paperwhite – PRICE DROP! If you're looking for a deal on the Kindle Paperwhite, don't miss this! Amazon just dropped the price on the All-New Waterproof Kindle Paperwhite to less than $100, which is 23% off the original price! It has excellent reviews, and ships free with Amazon Prime or Free Super Saver Shipping. Go HERE to see more options!